Ultra High Availability Wireless Backhaul Solutions for 4G/LTE Networks. 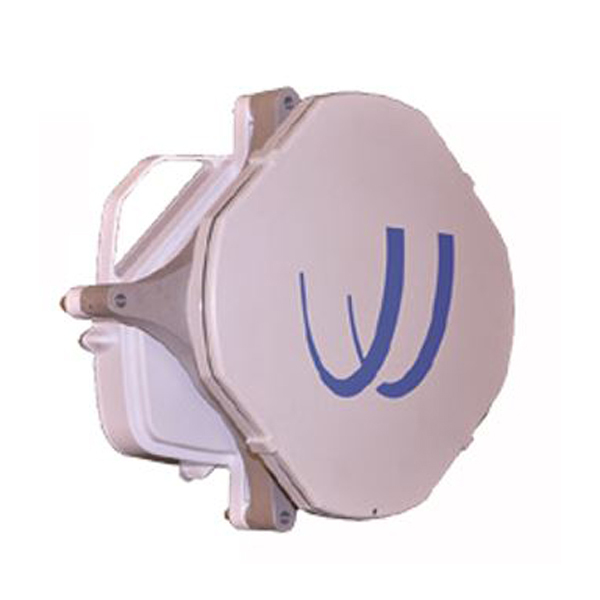 BridgeWave’s innovative Flex4G-UHA has been designed to alleviate the strain on backhaul connections by combining advanced radio and modem capabilities with carrier-grade Ethernet features. Implementing BPSK modulation achieves improved link budget compared to high-QAM systems. Furthermore, incorporating BridgeWave’s patented AdaptRate™ technology achieves an additional 10dB link budget gain during periods of inclement weather.